Have a new fraud alert? Click here to email us the information. 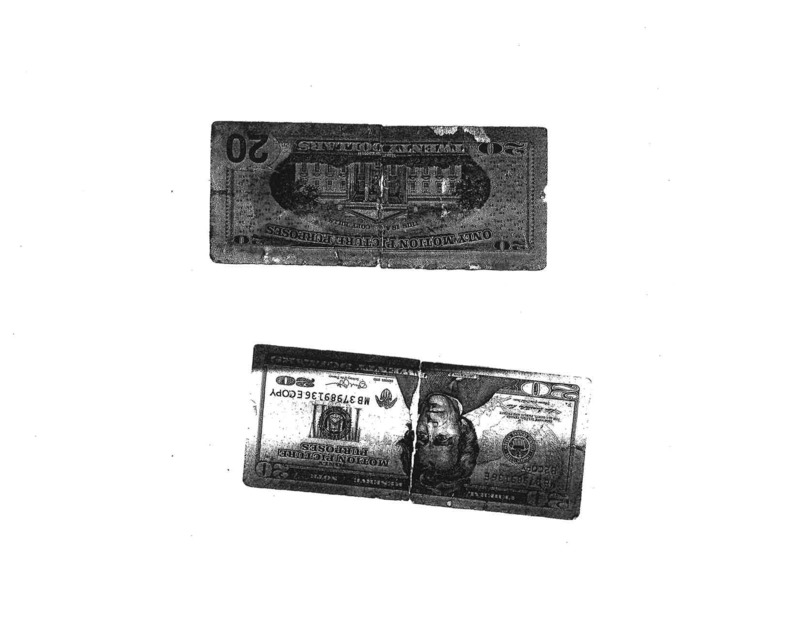 “Attached is a copy of the front and back of a MOTION PICTURES PURPOSES $20 bill that was received from a business customer at United Community Bank's Burlington office. This bill has a very waxy feel to it and clearly states ‘MOTION PICTURE PURPOSES’ on the right hand side of the face side of the bill and on the back side top ‘ONLY MOTION PICTURE PURPOSES' followed by 'This is a Copy Bill'. It was very worn and torn and ripped the rest of the way in the bill counter. “Horizon Financial Bank wants you to be aware of fraudulent checks that we have been receiving. The checks had been received by and returned as fraudulent to our Devils Lake location in December and January. We have contacted all three of the Credit Unions (SchoolsFirst, Schools, and Unify) the checks appear to be drawn on and they are all aware of the activity but did not give any specifics other than that they were aware that the checks were involved in a “mystery shopper” scam. The credit unions are located in California. One of the victims is a college student who received an email from a faculty member with a job opportunity for a “mystery shopper”. He replied to the email and they sent him checks which he was told to cash right away. Then he was to go to a store and purchase gift cards with the cash. Once he had the cards he was instructed to scratch the codes from the card, take a picture of them along with the receipt and text the information to the fraudster. He was instructed to do this within 24 hours. 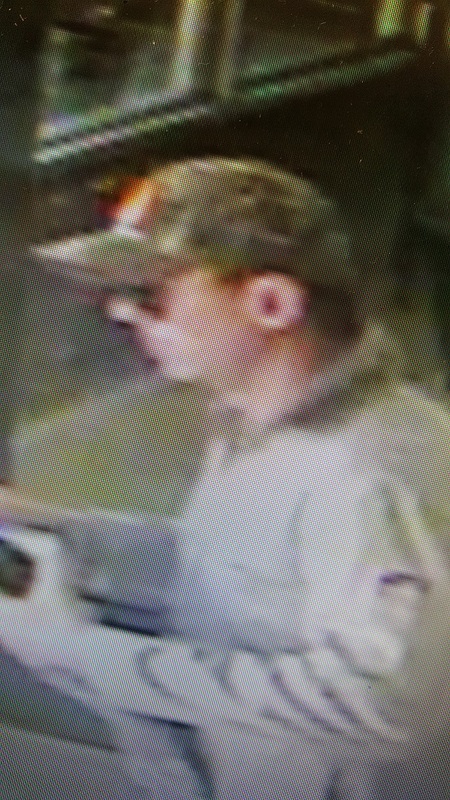 "Counterfeit American Bank Center Cashier’s Checks are currently floating around the country. At this time all the “fakes” have been processed out-of-state. And so far all have shown our branch 0022, New England. Print and paper are very good with very slight discrepancies. We would like to alert other banks in our area to be cautious - in case these start to show up locally. To determine if a cashier’s check is valid, please call Internal Operations Department at American Bank Center: 701-250-3735. Thank you. Or for more information contact Denise Arntson. Thanks.
" 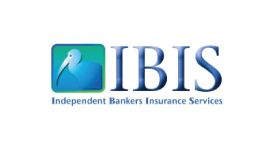 An American Bank customer contacted our bank regarding a large amount of missing coins. She estimates it may be several thousand dollars in value – including large bags of Eisenhower dollars and Susan B Anthony dollars. The robbery was just discovered - but could have taken place a few months ago. A report has been filed with the Dickinson police department. If anyone is aware of any unusual amount of coins brought in over the past few months by someone who doesn’t do this regularly, please contact Corporal Weiler at the Dickinson Police Dept. 701.456.7759 Thanks! Denise Arntson Vice President, BSA / AML Officer American Bank Center"
" Attached is a picture (click Here) of a van with Wesley Cole Woods and a female driver. 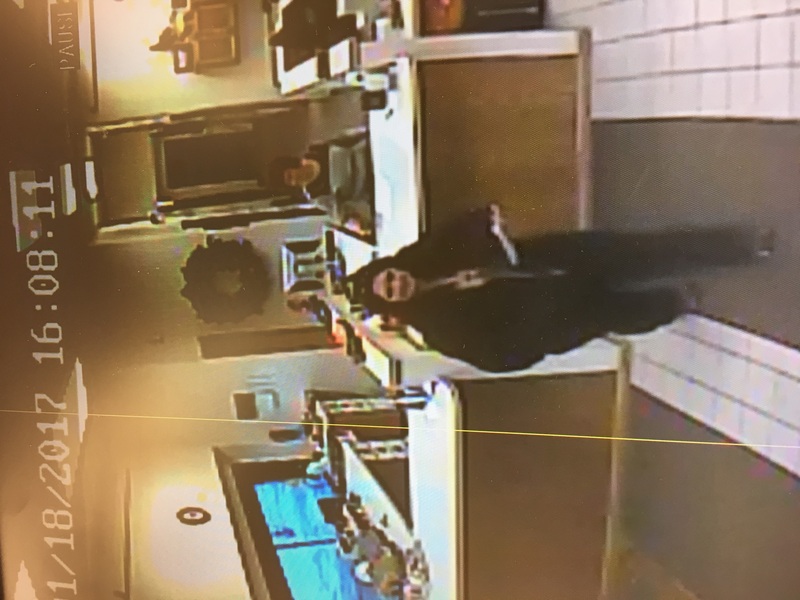 They have been to our Mandan bank twice – once a couple of months ago and again today – both times with real checks that were stolen from our customers and forged for just over $900 each. Our two customers whose check blanks were stolen are not at all related, so we are not sure how they are obtaining these check blanks. The first time, the check was a stolen starter kit check. Our Personal Banker didn’t cash it, because the account didn’t have enough funds to cover it. We didn’t realize it was a forgery until later in the day when our customer told us he didn’t write the check out. We filed a police report with the attached photo, but since the couple left with the check, we didn’t have a name to report. Today, one of our Personal Bankers questioned the signature on the business check presented because it didn’t match the names we had on file and the check had smeared ink all over it, like it had been wet. The couple said they thought it would be easier to discuss if they came into the lobby. At this point, they took off leaving behind Wesley Wood’s ID and the check. After reviewing our cameras, our Personal Bankers realized it is the same couple from two months ago with the same van; however, this time, they removed the license plates from their van. Please note the van has a broken front bumper underneath where the license plate should be and a white triangle sticker in the lower left side of the back window. After visiting with our business customer, this check was originally made out for $200 payable to a local landfill. The individual who stole it, washed the information off the check and re-filled it out to Wesley Woods for $923.57. Per a public record search, Wesley Woods has an outstanding warrant for forgery. His ND ID card (it’s not a driver’s license) lists his DOB as 12/23/1991 and an address in Tuttle, ND. He has brown hair, brown eyes and is 5’11”. The driver was a brunette in her mid-to-late thirties. The image of the couple didn’t scan very well. "Our customer deposited a check on Tuesday. On Thursday he came in to withdraw $1950 in cash, and mentioned that he sold a washer and dryer. The teller remarked that it must have been a very nice set, based on the price. The customer took his cash and left. The washer and dryer were advertised on Facebook for $200, not the $1950 received by check. The teller and supervisor called the bank in Colorado to verify funds for the check. The bank stated the account number was valid, but the R-Jet Tek Inc. owner would need to be on the line before funds could be verified. Using Google, the supervisor contacted the company – and we were informed that the check was counterfeit. Fortunately we were able to contact the customer before he sent money back to the buyers / scammers via MoneyGram. The business owner stated they have been bombarded with counterfeit checks from $1500 - $2000." The "grandchild" phone scammers are at it again. One of our employees received a phone call today while home for lunch. She answered the call with "Hello" and a male voice said "Grandma, how are you doing?" After she responded with "great", they asked "Guess who this is?". She told them "I have no idea", and they said "Come on Grandma, you can guess". When she replied "Considering I have one grandchild and it is a girl….." CLICK…..they hung up. Not sure what the scam would have been since they cut the appeal short, we still wanted others to know that this type of issue is still out there. Thank you. 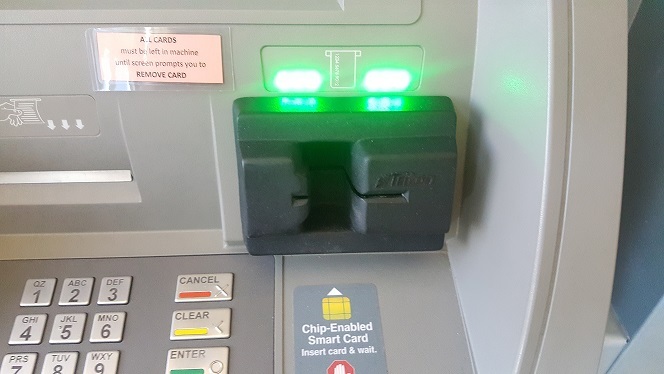 The skimming card reader that was installed. 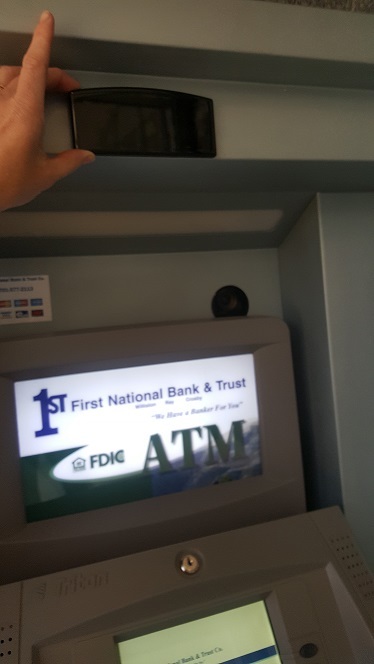 They entered the ATM area and within 2 minutes they installed these and left. They came back shortly after midnight I will assume to get the skimmer and camera. The skimmer and camera were gone so they left very quickly. 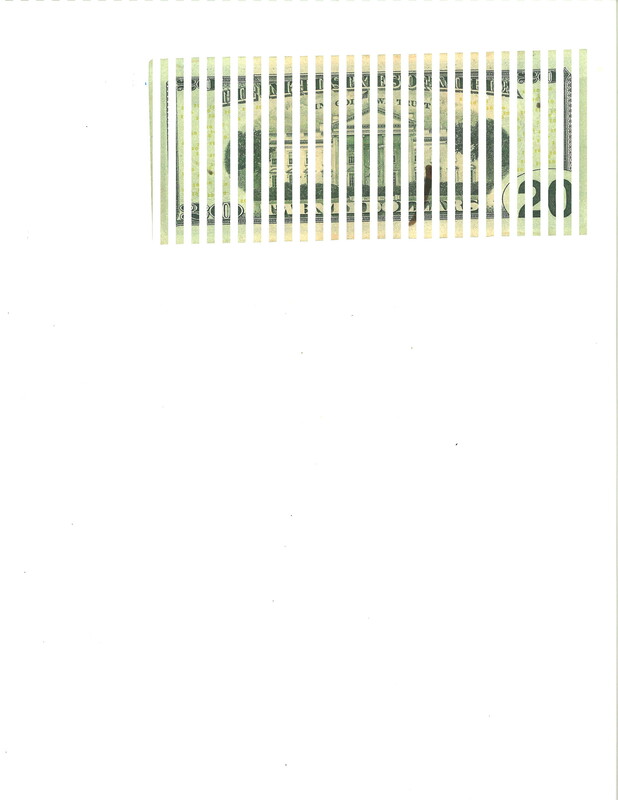 A counterfeit note report has been filed with the Department of Homeland Security/United States Secret Service. The look of the bill was a lot darker than a real bill. There was no blue and red thread in it. It just looked more orange and green. I put it through the counting machine and was caught right away for counterfeit. A customer I had helped through the drive-thru at 5pm claimed I gave it to her when I cashed her check. I can't verify if I received it originally through a previous deposit or it was actually her $20 bill. Attached are images of items we recently received which turned out to be fraudulent. The attached are two checks payable to the same customer. The customer indicated he knew both individuals who sent him the checks. When we checked with the companies involved, both companies had experienced fraud on their checking accounts. We did not process the checks and notified our local law enforcement about the incident. 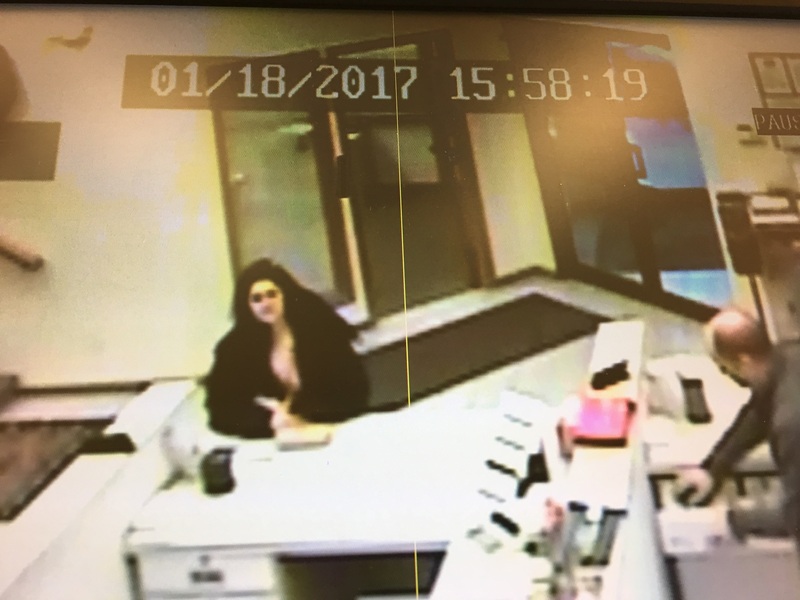 We had the attached image of a lady come into our bank and open an account getting back $200 cash from a $500 check on Jan 18. Friday, January 27th we received the check back and I called the bank drawn on. This is fraud. Krystal has stolen checks from several individuals and businesses and is going to banks to open accounts and getting cash from the fraud checks. When I talked to the personal banker from the bank the fraud check was drawn on, she informed me Krystal was taking these fraud checks to banks in the Wahpeton area. Local law enforcement has been notified. Yesterday, December 8th, we received a call from US Bank (Omaha) to verify a check we determined with our customer to be fraudulent. Attached is the information received from US Bank along with a copy of the check, a copy of the shipping label that it was received with, and a copy of the fraudulent online employment scam contract that she fell for. Unfortunately, no other information is available. Click here for attachment copies. 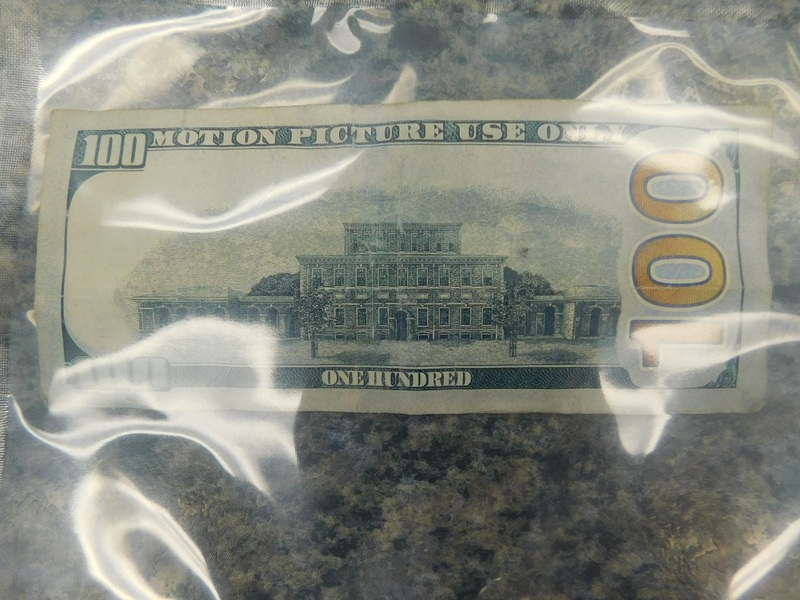 We have received an alert for “Motion Picture Only” $100 fraudulent bills circulating in Jamestown, Wyndmere, Hankinson and surrounding areas. See attached. Please contact your local law enforcement and Sgt. Leroy Gross, Jamestown Police Department, at 701.251.6206 if you have additional information or can identify a potential suspect. See item (1) here; item (2) here. This morning(Friday, Sept 9th, 2016) I had an elderly gentlemen come into FNB to visit about a loan. He needed $15,000 but he couldn’t tell us why he needed the loan. After much persuasion we were able to get him to tell me why he needed the money. His “grandson” had called him and was in trouble with law enforcement and he needed $15,000 cash to send to New York to post bail. The crime supposedly occurred in Williston and his grandson goes to school in Williston. We asked him if he had tried contacting his grandson to confirm if he was actually in trouble. He was instructed NOT to talk to anyone about this not even his grandson. If he didn’t pay them by the end of today they were sending authorities to get his grandson on Saturday. This is a classic scam situation whereby they are playing on the emotions of an elderly person. The elderly gentlemen had already sent $1,500 yesterday to them in cash. Once they had received the initial $1,500 they tried to get the big pay day with another $15,000. Please be alert of situations like this especially with our elderly customers. 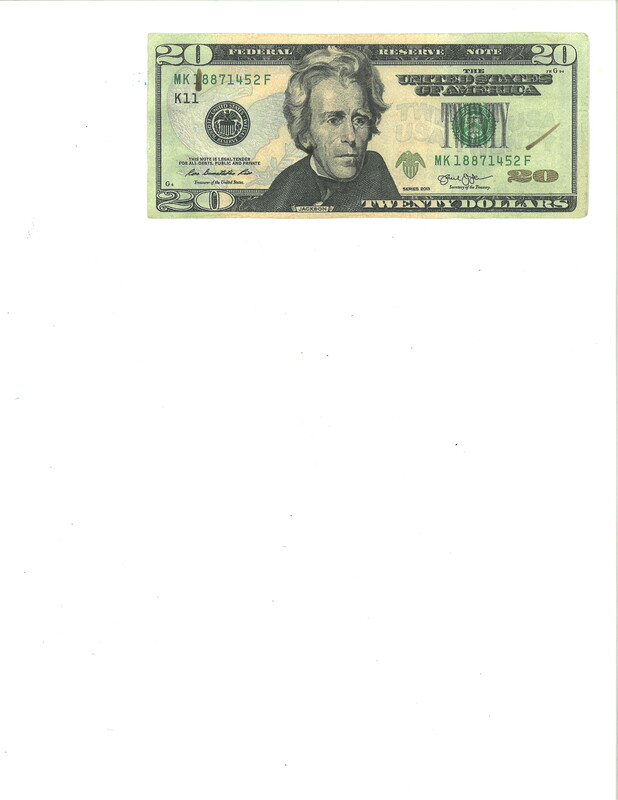 A counterfeit $20.00 note was received on 08-09-16 from the business Harleys. See item here. The feel of the bill was the first thing noticed; the ‘twenty USA’ strip was not present; Jackson’s face didn’t show thru; the 20 gold imprint was not sparkly-looked printed and not 3D; the eagle was not crisp and looked alittle funny; the signature was different; the font of the numbers looked different and of a different size; and the overall background was lighter. We just had a customer come in to open a new account. Our employee thought the check looked fraudulent. The customer said she would be dog sitting for people. She had a text message telling her to go open an account and see how much cash she can get back, so they can buy supplies for the dog. So the supplies would be here when they got moved up here. We called the bank and were told it was fraudulent. We instructed the girl to go to the police with the check. See attached copy of item. Dear ICBND Bank Members, please note the fraud alert we received on behalf of First National Bank & Trust Company of Williston. We have contacted First National Bank & Trust Company of Williston and they have notified us that there is no such account numbers and they do not have Ronald Rogers as a customer. Download the attachment by clicking here. Bank of North Dakota has received a report that someone claiming to be a representative of Bank of North Dakota called a resident and told her she had won a large sum of money. This type of communication would never come from Bank of North Dakota. The Bank warns consumers to protect their personal information and not respond to requests from phone scams. For more information on fraud, visit the North Dakota Attorney General’s website at www.ag.nd.gov. 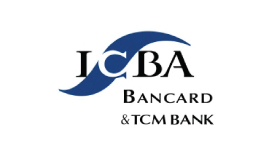 Dear ICBND Bank Members, please note the fraud alert we received on behalf of Commercial Bank of Mott. 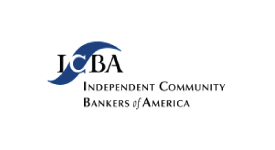 We have contacted the Commercial Bank of Mott and they have notified us that there is not such account numbers and they do not have Brent Nelson as a customer. 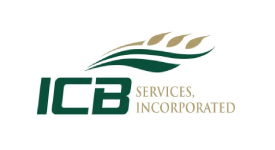 Attached, please find a couple checks presented to CBM for payment. They are fraudulent. Download the attachments by clicking here. 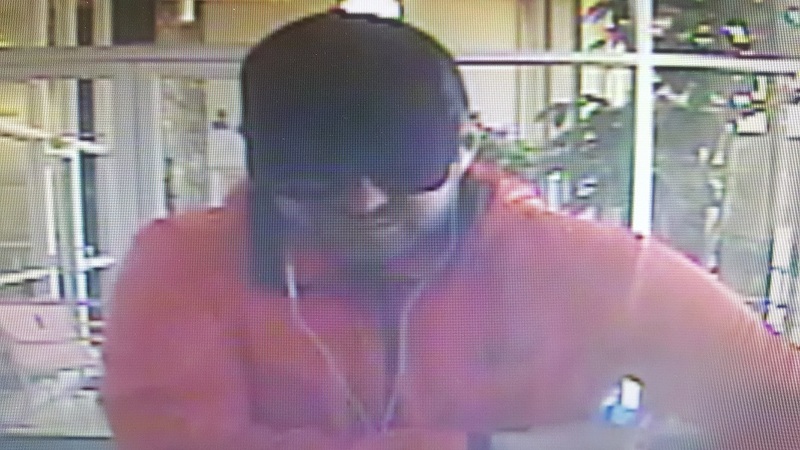 On May 18, 2015 a counterfeit $20 bill was found in a business deposit at United Community Bank - Burlington. The bill was a very good fake. The Eagle Shield and the '20' were printed in metallic ink although the colors were wrong and they were not raised. No color change when moved. The Federal Reserve letter & number were mismatched. The shadow marking was more of an outline than a detailed image. The strip was not readable. No micro-lines in Jackson's forehead. The shading from blue to green was good, as was the feel of the paper but with no fibers imbedded. As per protocol, the Secret Service was notified and the bill was sent to them. There are fraudulent GSB&T cashier's checks that have been sent around the United States. The check numbers have varied as well as the beneficiary. The remitter has remained the same and the check amounts have varied, including 1,500.00 and 8,500.00. More information will be provided as it becomes available. Click here to view a sample check. Checks purportedly drawn on accounts belonging to and/or made payable to "Nicholas Keller," "Todd Rathburn," Ashley Fahrnkopf," and others were also found. 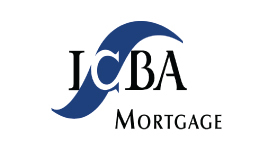 Checks purportedly drawn on accounts supposedly belonging to Rachelle Wright were also located, which contained information for banks from IN, IL, ND, and possibly other locations. Attorney General Wayne Stenehjem warns North Dakota residents that scam artists are taking advantage of the recent data breach at Anthem, Inc., which services the Blue Cross Blue Shield insurance networks nationwide. • Companies send data breach notifications via regular mail to the mailing address they have on file for you, not by email or telephone. • If you receive a telephone message about a data breach, ignore it - even if it includes an offer of free credit monitoring or credit protection services for "victims." • Don't respond to an email claiming to be notifying you of a security breach and don't click on any links or open attachments that come with the email. 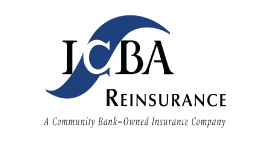 • Consider placing a credit security freeze on your record. A credit security freeze prevents a scam artist from using a stolen social security number to open new credit cards and loan accounts. More information about credit security freezes is available at http://www.ag.nd.gov/CPAT/SecurityFreeze.htm. Please be cautious if you receive a call in regards to asking for the make/model of your copy/fax machines and toners that you use. We recently have been informed by one of our banks that a company had gotten a hold of this information, and sent fraudulent bills to a different branch that clearly had the MARCO logo/information on the invoice, however, the invoice was not generated through Marco so be sure to inform all employee's to never give this information out. We have also been informed by one of our banks that a man called, asking about their photocopier. The employee answering the phone isn't there every day so they thought someone had placed a request for a service call. The caller quickly told them that no one had called him from the bank but that the price of toner that they order for that copier increased and it is their policy to inform customers of any price change with a 30-day written notice. He asked if they would be in tomorrow and asked if he could call to place the order. The employee told him that if no one had contacted him to not place an order. His name was John Young. 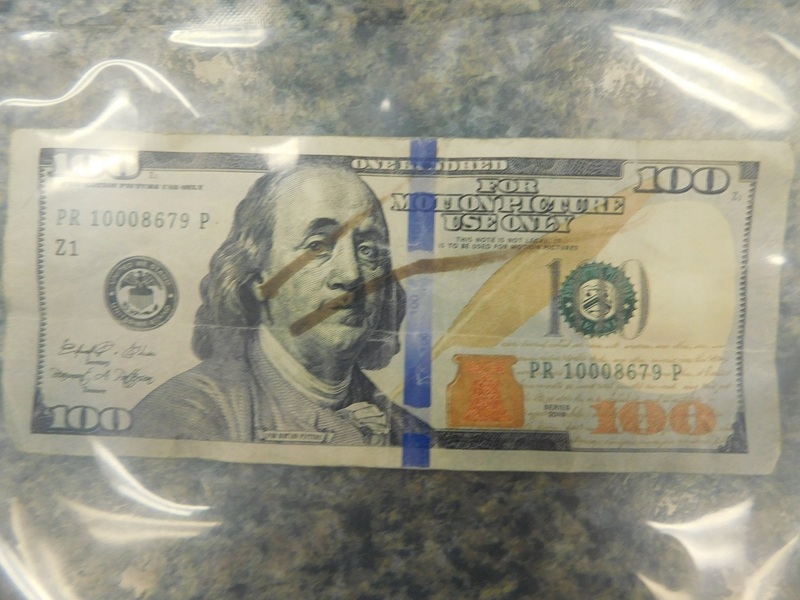 Union State Bank in Hazen has informed us a counterfeit $10.00 bill was in their business deposits this morning. The local authorities have been contacted.